We are all members of the Family Law Section of the New Zealand Law Society. There are two main areas in practice – the care and safety (of children and vulnerable adults) and division of property after separation or on death. These broad areas encompass challenging wills, preventing domestic violence, child and spousal support (financial maintenance), adoption and guardianship, protection of the elderly, mental health and disability issues. When your life is in turmoil, we give you the necessary information and advice to empower you in making sound decisions. We will then endeavour to negotiate a prompt outcome with as little stress as possible : this may involve representing you in Court, liaising with other lawyers and taking part in Settlement Conferences chaired by the Judge. If a dispute is intractable, we put your case forward persuasively to help the Judge make a fair decision. We negotiate towards a satisfactory outcome wherever possible. 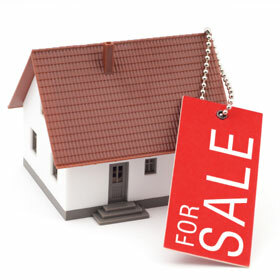 Buying or selling your home could be the most significant financial transaction you undertake. It can be stressful and there are several pitfalls. We provide all relevant information so you know the risks before you commit to a binding contract. We handle the conveyancing processes efficiently and at reasonable rates. Trusts can be very useful in protecting your assets and distributing income among your family members: they also have disadvantages. You need to know the pros and cons and ongoing costs of a Family Trust. We also prepare Enduring Powers of Attorney. 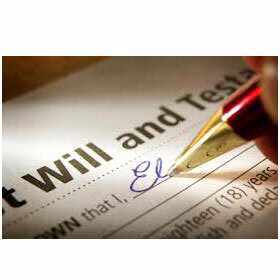 We obtain Probate promptly and administer estates efficiently. It is important to protect your own and your loved ones personal welfare and property. We deal with all kinds of disputes in the High and District Courts and various Tribunals. We will negotiate a satisfactory outcome wherever possible. If litigation is unavoidable we will represent you or instruct a competent Barrister to appear on your behalf. 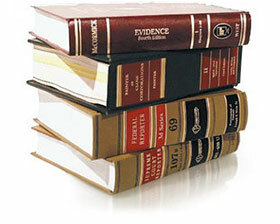 Medlicott’s services cover almost every facet of legal practice. If we do not provide the services you need we will refer you to reliable experts. What does our client want? Can it be achieved? ls there a legal remedy and how likely is it to succeed? We pride ourselves on being approachable, knowledgeable and efficient.